Kolkata: In a relief to Mamata Banerjee government, Calcutta High Court has quashed the public interest litigation (PIL) against providing government aid to community Durga Puja committees in the state. 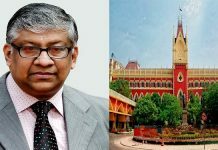 The division bench of acting Chief Justice Debasish Kar Gupta and justice Shampa Sarkar today quashed the PIL saying that in financial matters, the decision of the executive is final and the court will not intervene in this. As regards whether the money has been spent properly, can be looked into by the Public Accounts Committee of the state Assembly. 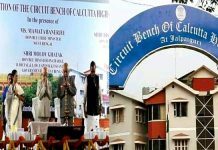 The ruling comes after the division bench held three hearings into the matter since 5 October after two lawyers filed the PIL saying that it is unconstitutional on the part of the government to promote any particular religion by way of spending public money. 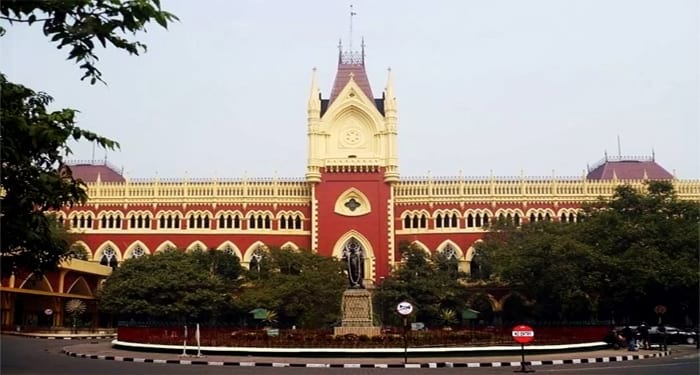 The HC initially order a stay till 9 October on the disbursement of the aid of Rs 10,000 each to 28,000 Durga Puja committees in the state and then extended the stay till 11 October. But with the quashing of the PIL today, the stay has been vacated and the state government is free to disburse the funds. State BJP president Dilip Ghosh said that his party is not happy with this verdict. “We are opposed to any kind of appeasement to any religious groups. 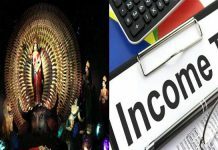 Because of this we were opposed to the state government’s allowance to Imams and we are opposed to giving aid to Durga Puja committees,” he said.